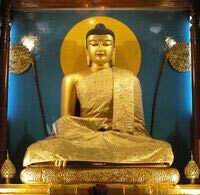 The town of Gaya is very near to Bodhgaya and is one of the important Hindu pilgrimage centers in India. According to legend, Lord Vishnu gave Gaya the honours of forgiving the sinners of all their sins and purifying them in every way if they give offerings to their ancestors and take a dip in River over here. The temple of Vishnupad, where Lord Vishnu is believed to have ascended and his foot is printed in that place, also attracts huge crowds of devotees. 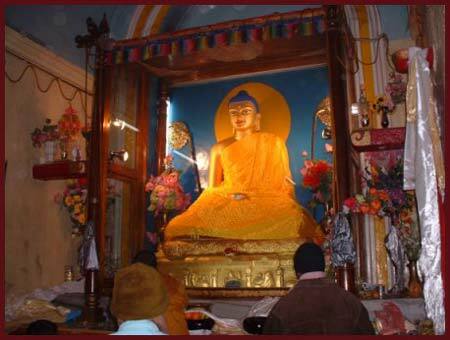 The importance of Gaya is its proximity to Bodhgaya and as the Hindu pilgrimage centre. 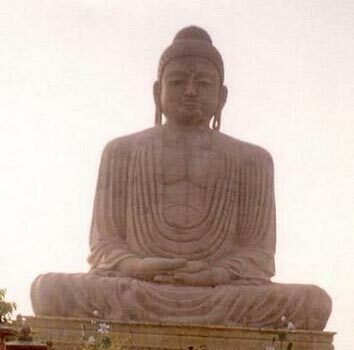 Around 60 kms from the state capital of Patna, Gaya has become an important transit point for Bodhgaya.